Officials from Turkish club Fenerbahce are preparing to fly to England to secure a loan deal for Liverpool youngster Marko Grujic. 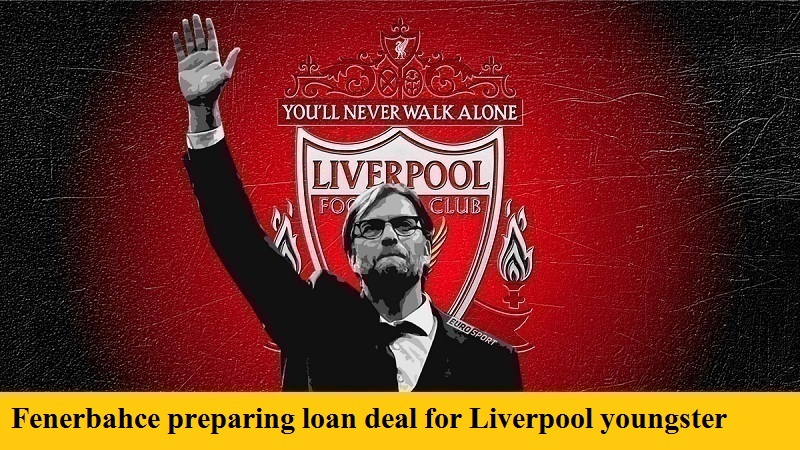 The 21-year old joined Liverpool from Red Star Belgrade on a 5 year deal for a fee of around £5.1 million in January 2016, although he was lent back to Red Star for the rest of that season, helping the Serbian club win their league. However, despite making his debut for Liverpool in August of that year in a 2 – 0 loss to Burnley, Grujic has struggled for first-team action at Anfield, with his appearances this season limited to the cup competitions, and the occasional substitute cameos. Now it appears that Fenerbahce may be ready to take the midfielder on loan for the rest of the season and next, with an option to convert it to a permanent deal at the end of his stay in Istanbul. For Grujic, this not only gives him the playing time he needs, but also will, he hope, persuade Serbia he is worth a place in their World Cup squad for next summer.